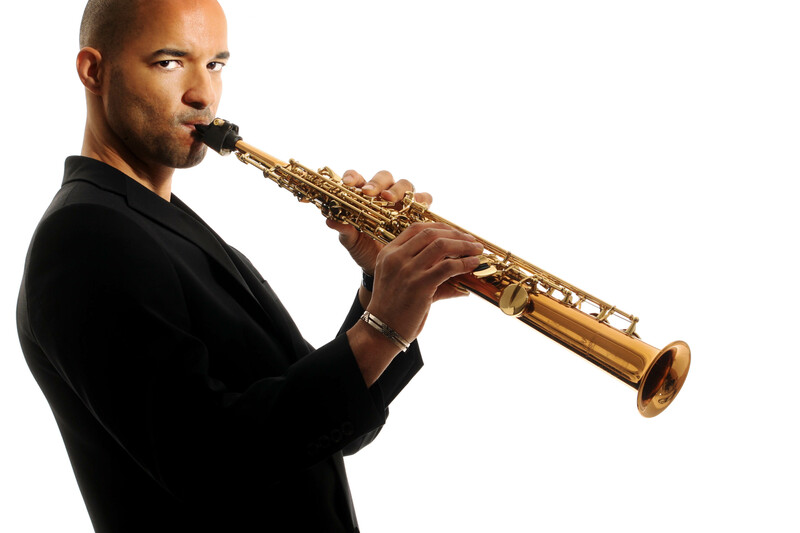 Soprano saxophonist Julian Smith returns to 'Hotel du Vin' Birmingham, with special guest Hercules Smith. Originally from South Africa, Hercules Smith who appeared in Gary Barlow's show 'Let it shine' in 2017 literally blew the audience away with his powerful vocal performance at the ‘Christmas Show’ last year. Then followed a couple of impromptu duets with Britain’s Got Talent finalist Julian Smith. 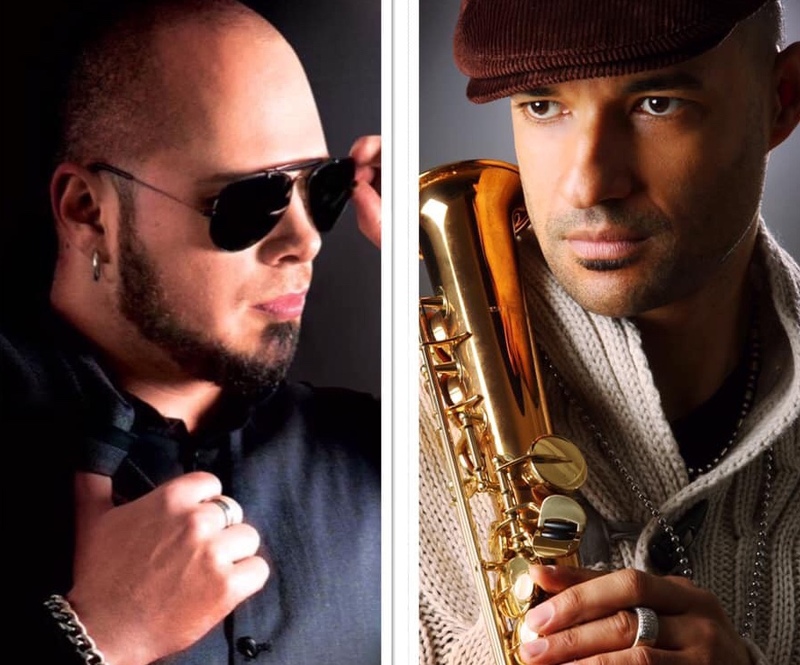 This time Hercules Smith’s solo set will be a longer performance and will also be followed by a number of duets with Julian Smith as requested by popular demand. Julian’s performance will also include songs from his latest album ‘Music from the movies’ which will include moving pictures to accompany the music. In addition, the evening will include a performance from Kirsten Osborn, the beautifully talented young female vocalist from Wales, now ‘The Royal Marines Forces Sweetheart’. It will be a night to remember!!!!! It will be a night to remember!! !